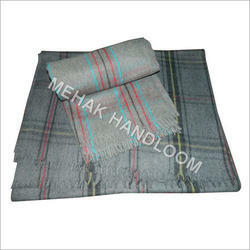 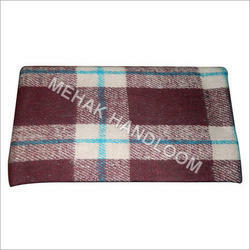 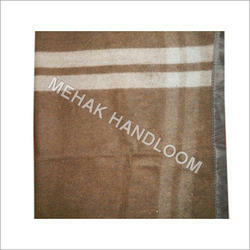 Known for manufacturing, supplying and exporting an extensive range of premium quality Blankets and Bed Sheets, Mehak Handloom Industries was established at the Panipat district of Haryana in the year 1986. 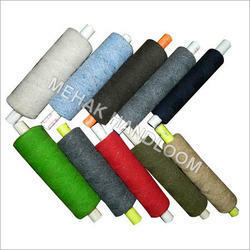 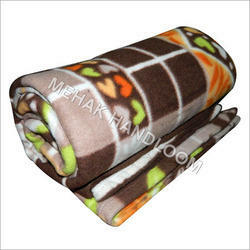 The blanket and bed sheet range offered by us is inclusive of Railway Blankets, Relief Aid Blankets and Army Blankets. 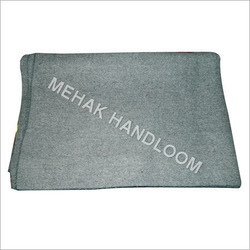 By using best quality fabrics and latest machinery, our professionals manufacture these blankets and bed sheets in compliance with the prevailing market trends. 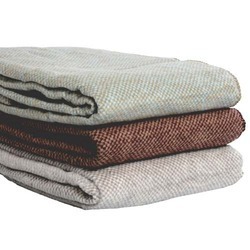 Offered by us at affordable prices, these blankets and bed sheets offered by us are highly appreciated among our customers for their rich attributes such as smooth finish, colorfastness, elegant design and attractive appearance. 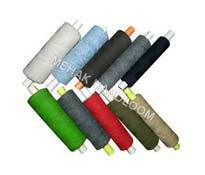 Owing to our ability to manage and deliver the bulk orders within the assured time frame, we have been able to cater a huge clientele across the various markets of South Africa, USA and Europe. 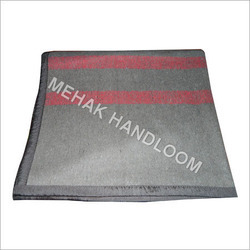 We have been able to win the trust of our valuable customers in the most efficient, due to our customer-centric approach coupled with transparent transaction policy.